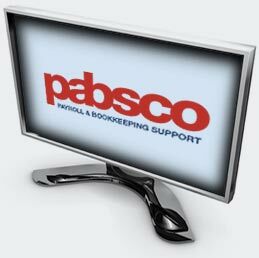 Established in 2002, Pabsco was formed with the main focus of providing a quality dedicated bookkeeping and payroll service to small, medium and expanding businesses throughout Surrey, Berkshire, Hampshire & South West London. We aim to be an integral part of your business, working closely with you at your premises or from our offices based in Horsell, Woking or our satellite offices in Sandhurst and Camberley. Our aim is to provide you with an affordable quality service. We want to take away the headache of bookkeeping and payroll so you can concentrate on the more important aspects of running your business.